New Zealand - I Say Ding Dong Shop - Buy Stickers, Decals & Unique Automobilia. Kiwi Black Cut Vinyl Car, Helmet & Motorcycle Stickers. 2.75" or 4" Handed Pair. New Zealand Flag Helmet Visor Sunstrip Sticker. 12". 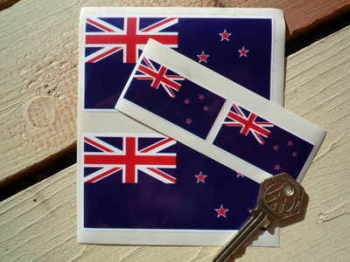 New Zealand Flag Sticker. Set of 4. 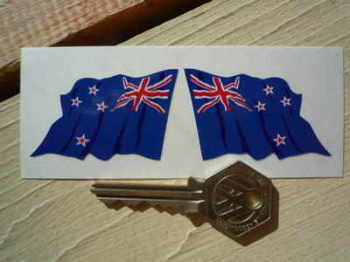 New Zealand Oblong Flag Stickers. 3" Pair. New Zealand Splat Style Sticker. 6". New Zealand Volkswagen Campervan Travel Sticker. 3.5". New Zealand Wavy Flag Stickers. 2" Pair.